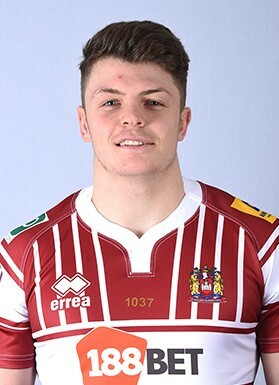 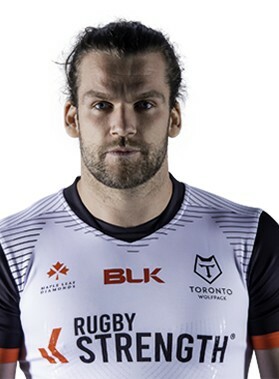 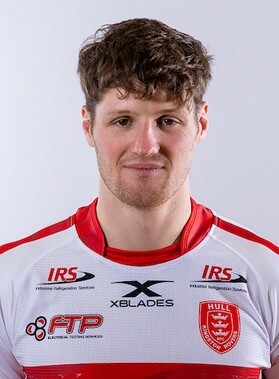 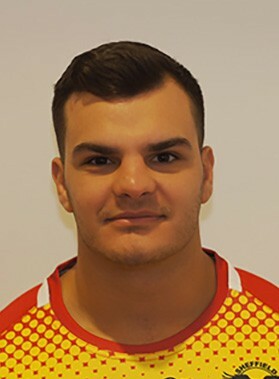 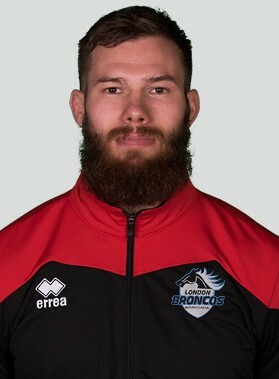 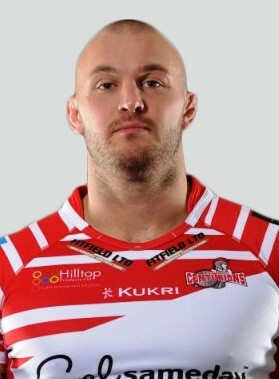 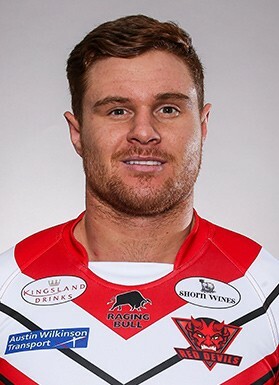 Winger Liam Kay scored five tries as Leigh\'s 60-0 rout of Barrow moved them eight points clear at the top of the Kingstone Press Championship. 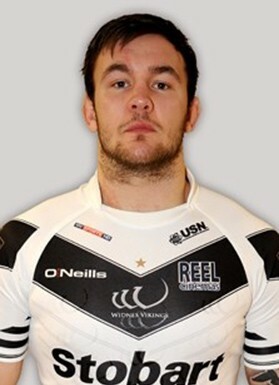 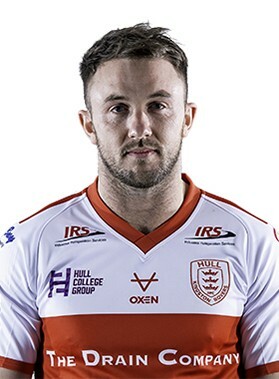 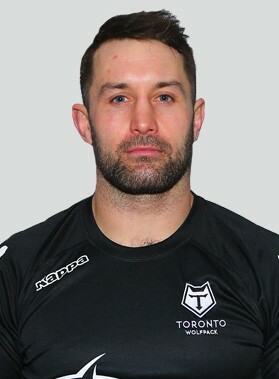 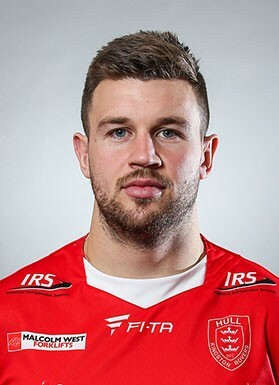 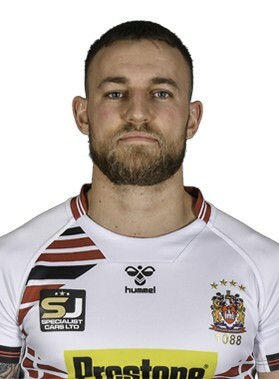 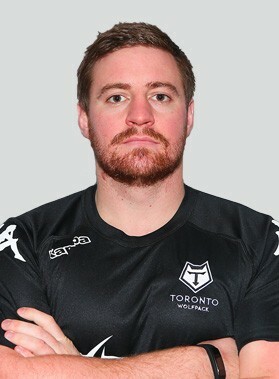 The Centurions were playing their fourth game in 15 days but showed little sign of fatigue as Ryan Brierley took his try tally for the season to 25 with a brace. 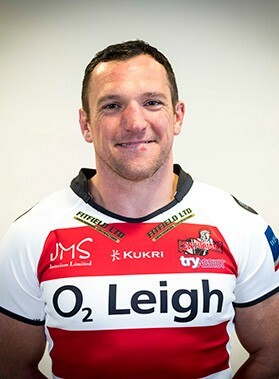 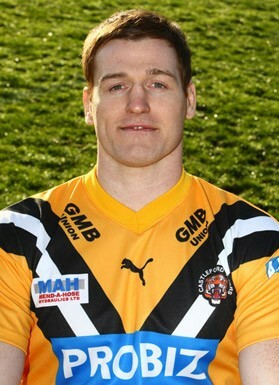 Leigh\'s other tries came from Andy Thornley, Sam Hopkins, Sean Penkywicz and Jonny Pownall, with Martyn Ridyard kicking eight goals.